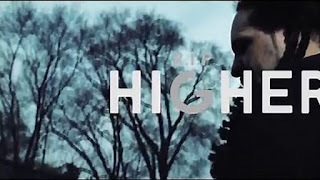 Detroit, MI artist, Goodboyz Chedda, just returned with the second single, "Higher," off of his Closet Muzik EP. The Closet Muzik EP is available on iTunes and Google Play. Watch it first here.